On Thursday, October 11th (2012) Air Canada held an event to celebrate its 75th anniversary at Shangri-La Toronto. 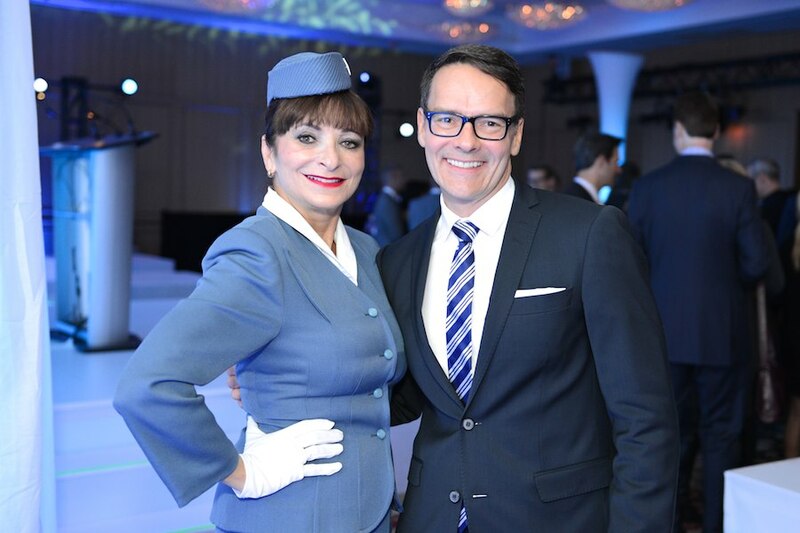 The evening featured a flight crew fashion show, emceed by Jeanne Beker, with a wide range of looks from Air Canada’s 75 year history. The event was organized by Mary Symons.